Scholarship Endowment Fund established | Kappa Kappa Kappa, Inc. The scholarship endowment fund was established as a way for loyal Tri Kappas to give gifts and special funds to the organization. Our 46th Council President, Pat Greener, was very involved with the Scholarship Endowment Fund throughout her state level journey. For example, when she was Council Vice President, she initiated the “Cents for Sense” program using “Penny Saver”—a piggy bank, of course! 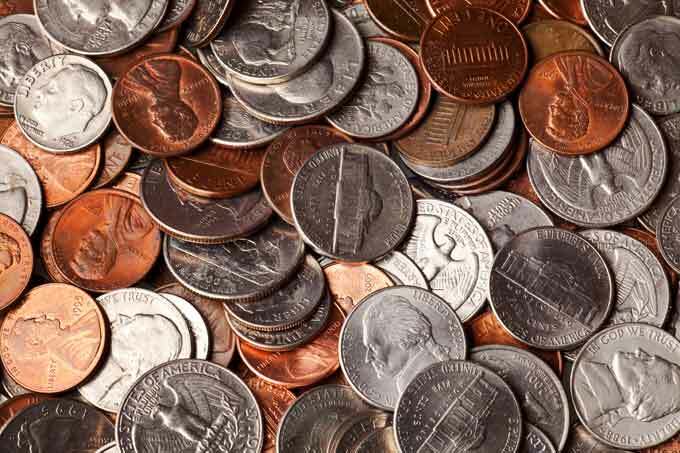 Penny helped chapters collect spare change at meetings, then donated those monies to the Scholarship Endowment Fund. Chapters collected $14,351 (in pennies) while budgeting and donating an additional $14,389. All in all, the Scholarship Endowment Fund donation for the biennium reached a grand total of $28,740 increasing that fund to well over $150,000. Every Vice President since has continued to “pass the hat” for the Scholarship Endowment Fund. As of 2018 the combined Scholarship and Scholarship Endowment Fund total over $319,169.49.